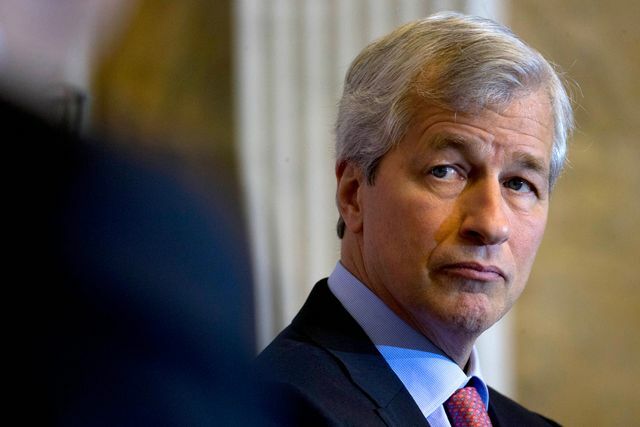 “We haven’t announced it yet, we’re going to be doing a thing with one of these peer-to-peer, small-business lenders,” Dimon said Tuesday in a panel discussion in Washington. “The kind of stuff we don’t want to do or can’t do, but there’s somebody else who can do it and do it probably well. So this is going to be collaborative.” The largest U.S. banks are offering more technologies and services demanded by consumers and businesses, including peer-to-peer lending, so startups don’t steal market share, Bank of America Corp. CEO Brian Moynihan said last month.